For many years, Cal Boring used the Subsite 750 as their walk over locating system of choice. 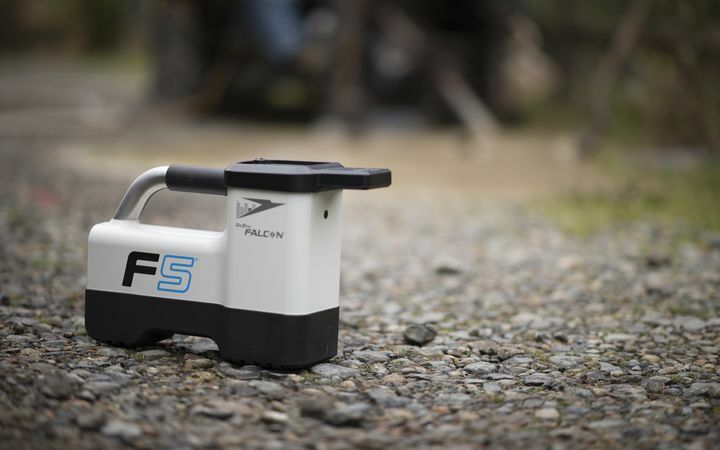 Recently, Reardon made the decision to evaluate our Classic F5. 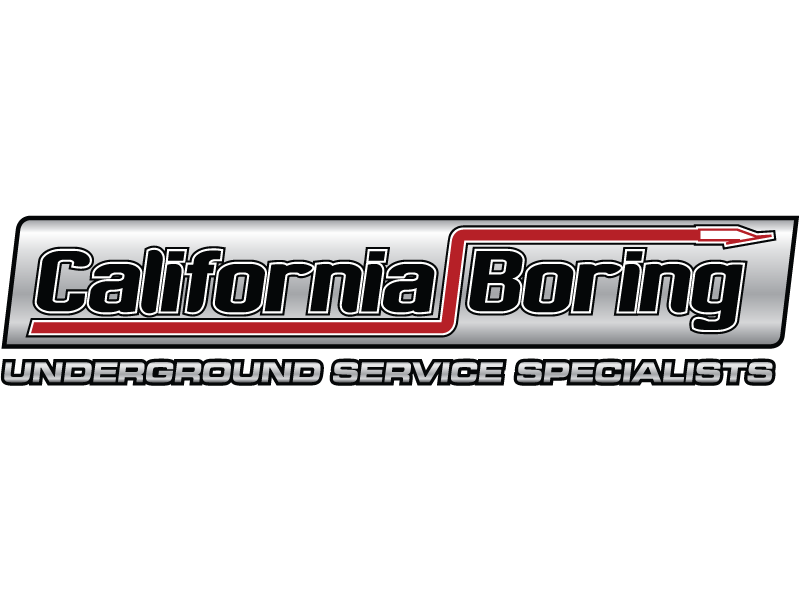 For over 20 years, California Boring (“Cal Boring”) has provided a variety of underground services to its clients throughout California and the Southwest. Their reputation for getting difficult underground projects done in a safe and efficient manner has earned the trust of their clients and the respect of their competitors, and they continue to provide leadership in the underground construction community. Leaders in the underground construction community, Cal Boring continuously invests in the latest technology, and uses only best-in-class equipment. They hire high quality employees and stand behind their work. “If you don’t invest in your employees and the equipment they’re using, you can ruin a customer relationship overnight”, said Mike Reardon, Manager of Cal Boring. As a result, Cal Boring does everything possible in the planning and preparation of each bore to ensure the best possible outcomes. Accuracy of the pilot bore is essential to maintaining project integrity. 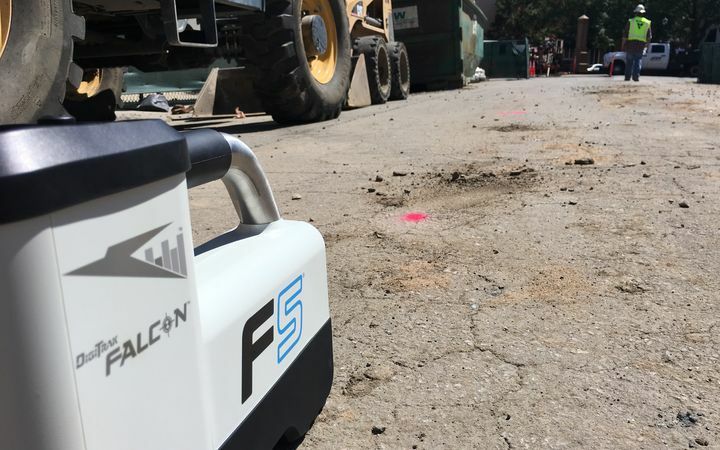 The company’s HDD crews have in-depth experience in both walk over locating and the use of steering tools for more challenging projects that are either unsafe or impractical to complete with a walk over guidance system. Reardon added, “It’s important to limit return days. Having the right equipment is essential to our success in this business”. For many years, Cal Boring used the Subsite 750 as their walk over locating system of choice. Recently, Reardon made the decision to evaluate our Classic F5. Working closely with us, Cal Boring put the F5 through its paces to determine if it could keep pace with the frequently encountered demands of their clients. The conclusion: It outperformed the competition. One of the most important considerations in selecting the DigiTrak was performance and accuracy. Managing the locating needs of nine crews meant having the capability to locate the head efficiently and in different levels of active interference. The Classic F5 supports five frequencies and has an Extended Range (XRange™) capability for areas with particularly high active interference. Something as simple as battery life can make a real difference in daily productivity. “Before using the F5 system, we were going through six D-cell batteries per day” says 13-year Cal Boring veteran Ross Rosenberg. In every instance, the Classic F5 proved itself as a superior choice. Another important consideration was the usability of the Classic F5 out-of-the-box. As is the case with most new products, there is some resistance to switch from a familiar product. “From the very first bore using the DigiTrak F5, I was able to concentrate on drilling and not correcting” said Rosenberg. One of the main attributes of the F5 is the short learning curve. The bright color screen uses a thumb-driven toggle switch to easily navigate through the menu options. Easy-to-understand icons make feature selection quick and intuitive.